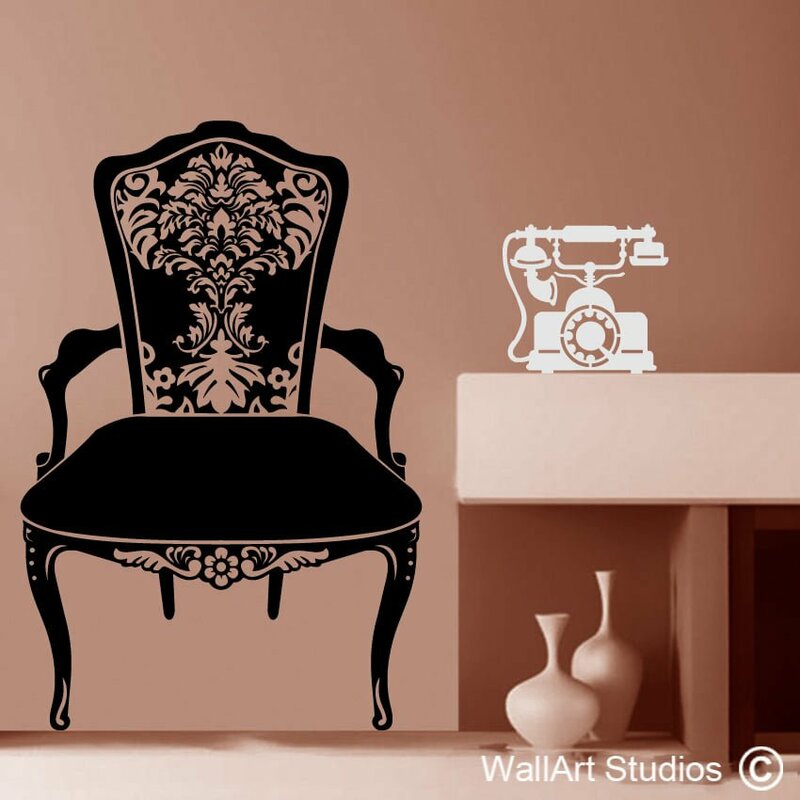 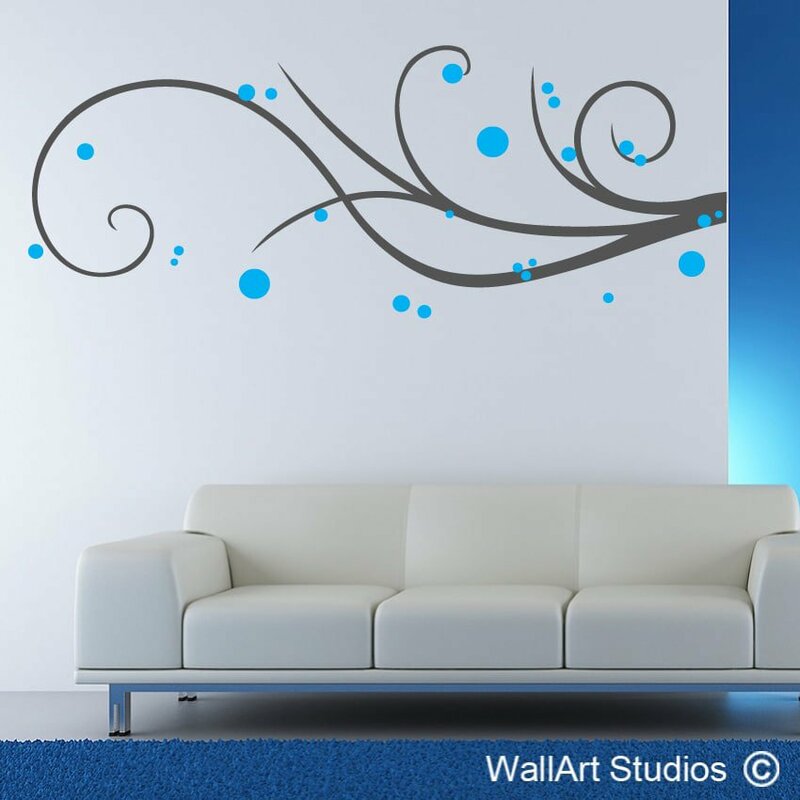 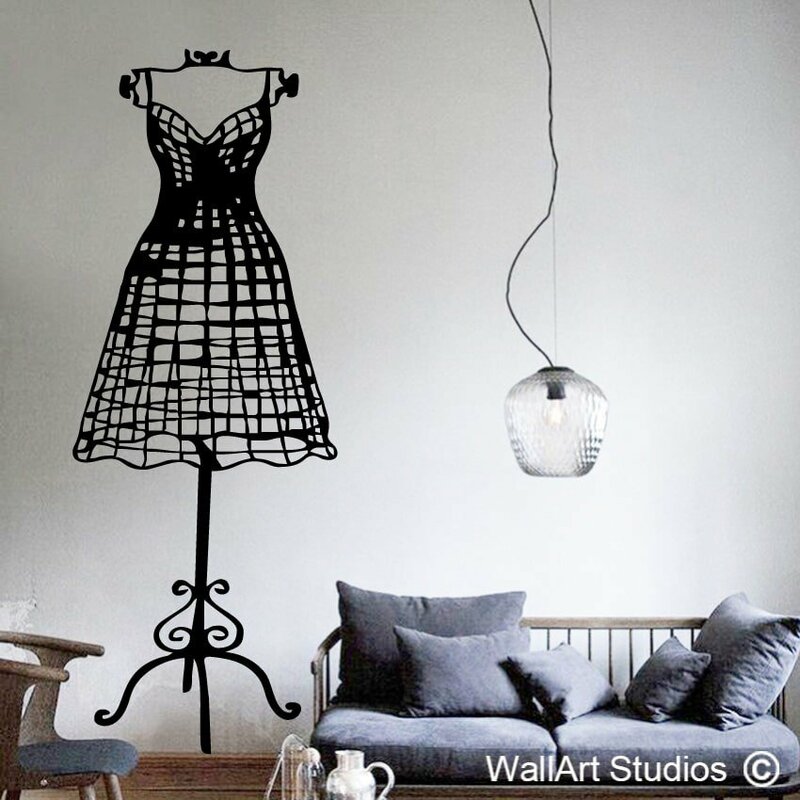 Swirls and dots wall art decal. 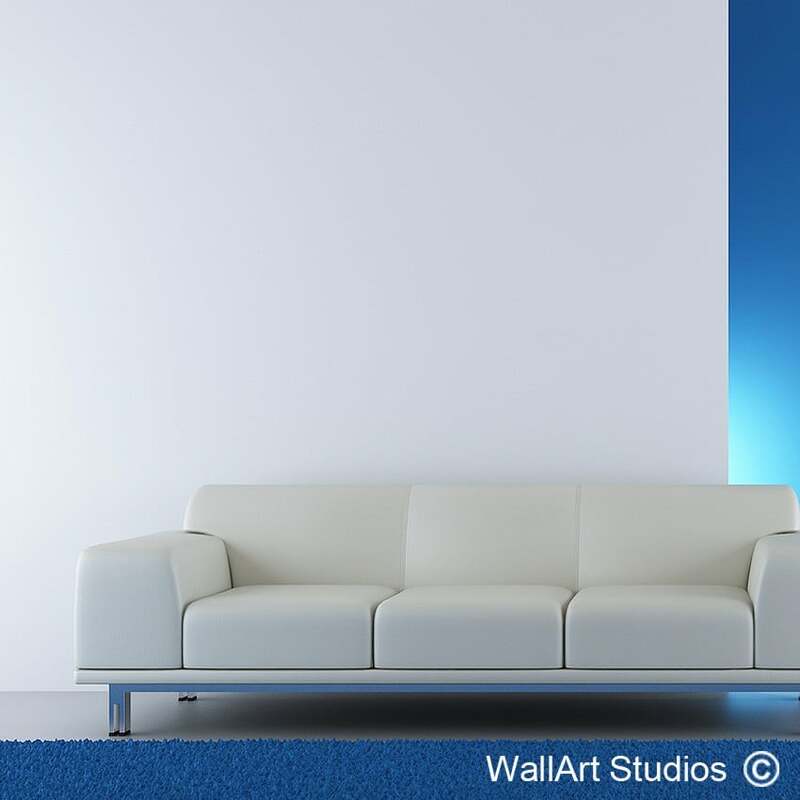 SKU: DD002. 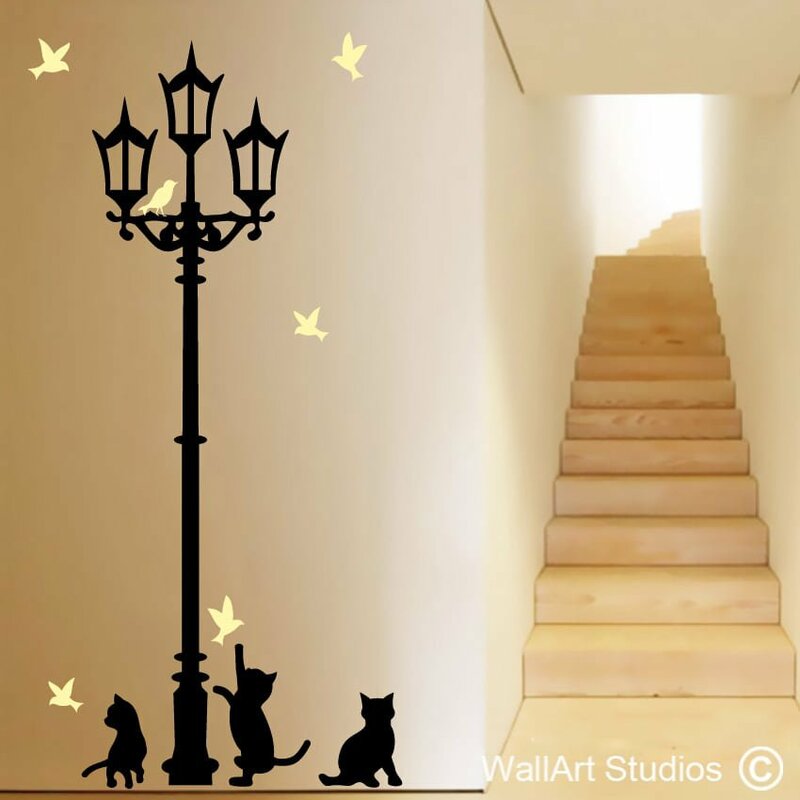 Categories: Decorative Wall Art Decals, Flowers & Plants Wall Art. 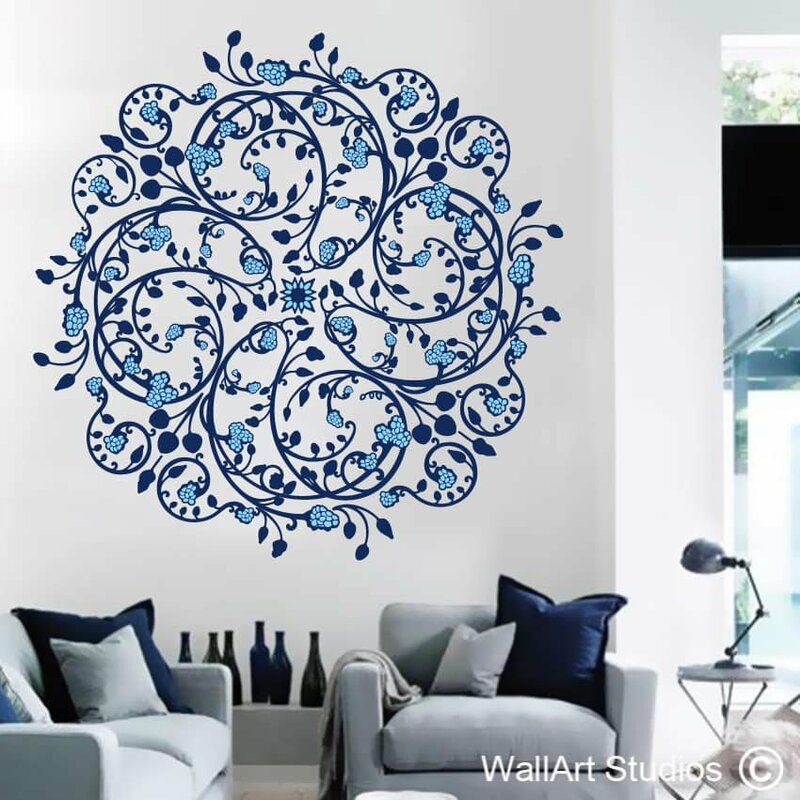 Tags: bathroom decals, bedroom decal, cool, custom designs, decals, decorative designs, dots, fresh, funky, home & living, home decal, home decor, inspirational quote, kitchen quotes, living room decals, modern, motivational quote, office decal, stickers, swirl, swirls and dots, swirly wall decals, vinyl, wall art, wall art bloemfontein, wall art port elizabeth, wall art swirls, wall decal & murals, Wall poetry, wall quotes, wall swirls.